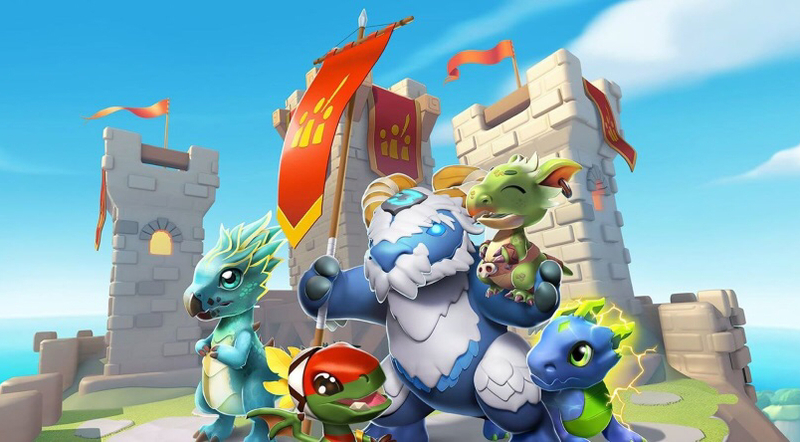 Introduced in Update 2.0, Clans represent the main social feature, second only to the Friend System, in Dragon Mania Legends, allowing players to get together under the same banner and take on various activities. Upon joining a Clan, players can raise a Clan Dragon with fellow Clan members and battle other Clans to achieve greater success and earn unique rewards. The Clan Fortress is the base of operations for Clans and all aspects related to them. 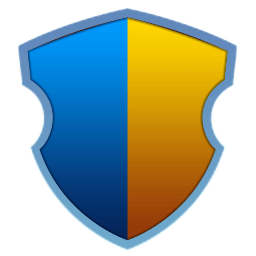 Selecting the Fortress and choosing the option will open the main page of member access. This page can also be accessed through the tab in the left-hand side of the screen. 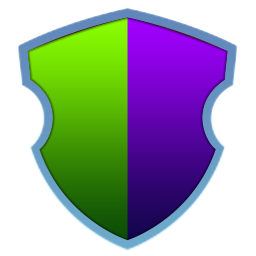 The image of both access options will reflect the banner of the league the Clan is currently in. 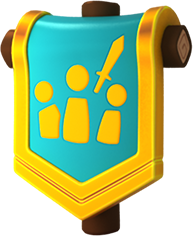 Players need to be, at least, Level 25 to join a Clan and Level 30 to create a Clan, and they can only be part of one Clan at the same time. 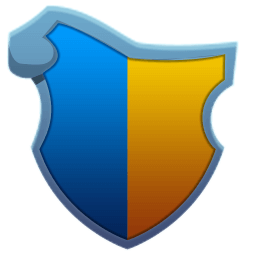 In order to join or create a Clan, the player must head to the Clan Fortress, select it and then press the button. From there on, a list of Clans will be displayed, as well as the panel. The same panel can be accessed through the tab. If the player chooses to join a Clan, they can either select one from the available list under the panel and inspect it through the option, press the option to choose one of the Top 50 Clans, or the button to search a Clan by their name, by language, or by both. Additionally, if the player is clanless, the button will appear at the top of the panel and pressing it will randomly add the player to an open Clan. If the player chooses to create a Clan, the option must be chosen from the panel. 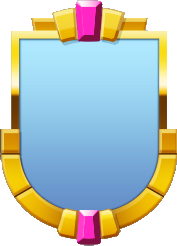 In the window that pops up, they can choose the name of the Clan (the Clan name can not be changed once chosen, thus the name must be decided upon wisely), choose the Clan crest through the button, select the language (this represents the usual language the members communicate in and will not affect the interface of the game) through the button, add a description, choose the status (open, closed, or join by request) of the Clan, and enable or disable the profanity filter for the chat. 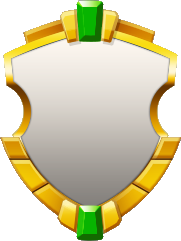 When editing the crest, the top row will show only the Dragons the player currently has, in the order they obtained them, while the bottom row will show only the shields that are currently available to a Level 1 Clan. 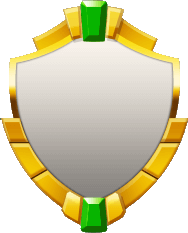 When the player decides on the desired Dragon and shield, the button must be pressed to confirm the choice. Once everything is settled upon, the button must be pressed and 1,500,000 Gold, the cost to create a Clan, must be paid. The main page shows details about the Clan to which a member belongs and has several buttons below it for various Clan activities. Clan name - There is a limit of 24 characters for the name. 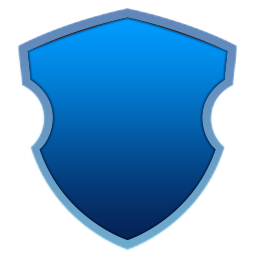 Coat of Arms - The Clan's distinctive heraldic bearings (Dragon chosen to represent the Clan) and shield. Clan level - The Clan Level is determined by the amount of Clan Experience earned. Current experience - Experience is earned through Clan Quests. Clan status - The current stance on accepting members. 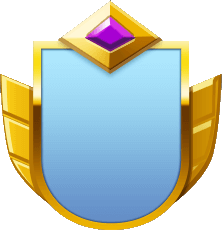 Clan message (description) - A public message or motto made up by the leader (limited to 100 characters). Search button - Used to look through all Clans on the same server and platform. Leave button - Used to leave the current Clan. 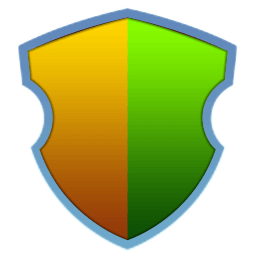 Settings button (only available to the leaders, co-leaders and officers) - Used to edit the information about the Clan (only available to leaders and co-leaders; the leader also has the option to disband the Clan through the button if they are the only person in the Clan). If the search button is chosen, the same panel and list of Clans will be shown only that when pressing the option, aside from the top Clans, the player will also see the position of their Clan as well the Clans in its vicinity. If the leave button is chosen, the player will be presented with the option to change their mind or to confirm they want to leave . If the settings button is chosen, leaders and co-leaders can then press the button to make changes to the Clan header. 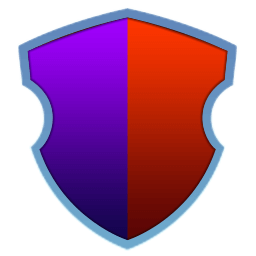 This option will bring up the same window when creating a Clan, only that the option to change the name will be grayed out and more shields might be available to the player, depending upon the current level of the Clan. 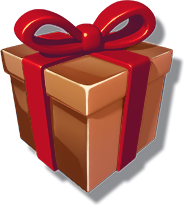 Once the player is done editing the header, they must select the button and pay the necessary cost of 150,000 Gold to proceed with saving the changes. Officers also have the option of accessing the settings, but they only have the option available. When viewing the details of a Clan as a non-member, the player can see the Clan's name, its Coat of Arms, its level, the maximum number of members it can have and the current number of members it has, the language, the description and the status. If the status is set to open and there are available openings in the Clan, the button will be displayed and the player can press it to immediately join the Clan. If the status is set to join by request and there are available openings, the button will be displayed and the player can press it to apply to the Clan, then wait until their request is reviewed by a member with the ability to accept or reject it. Players can not apply to multiple Clans at the same time, thus, if they had already applied to a Clan, they have to cancel their request or wait for it to be declined before applying to another Clan. The request can be cancelled by heading back to where they applied for the Clan, selecting the option, then confirming by pressing the button. No button is available if the status of the Clan is set to closed. Additionally, under the Clan header, there is a list of the current members of the Clan showing their name, their avatar, their level and their rank. Next to their name, there is the option that can be chosen to view their islands. Open - Any person can join the Clan at any given time, without the need to wait for approval, as long as there are free spots. 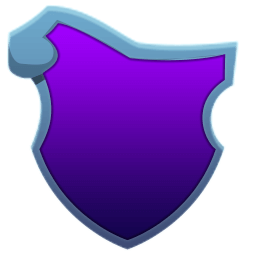 Join by request - Any person can apply to the Clan at any given time, as long as there are free spots, but they must receive approval in order to get into the Clan. Closed - No person can apply to the Clan under any given circumstances and no member, regardless of their rank, can send invitations to outside players. 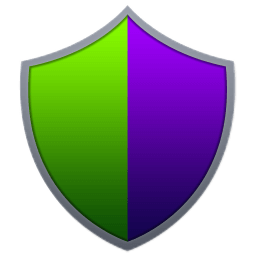 The Clan must be set to either of the other statuses, by a person with appropriate permissions, in order to be able to accept members. Clans start out with a maximum of 15 members allowed. Once certain levels have been achieved, the limit on the number of members allowed will be increased. 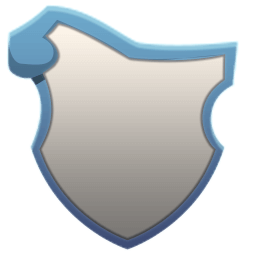 Various increases in Clan Level offers additional choices that can be used for the Clan's Coat of Arms. More shields are available depending on the league that Clan is currently part of. The Clan Chat is the interface where members can communicate to each other. It is always shown in the left of the screen whenever the front page of the Clan is accessed through either of the options. Whenever a members sends a message, their name and Clan Rank is shown, as well as the time they sent the message and the icon if they are the current MVP. Messages are written at the top of the chat interface and then sent through the button (the message can also be sent through the enter key on the keyboard). 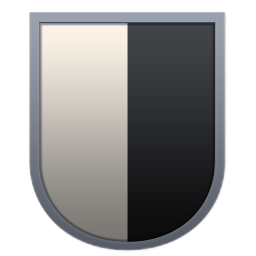 Names of players are colored in white over a dark gray background while the background color for messages is light gray with black text. However, players have the option to color their text by adding # and any number from 1 to 7 before their text. Messages are limited to 512 characters and profanity is censored with asterisks. Profanity, however, can be enabled or disabled when editing the Clan settings. 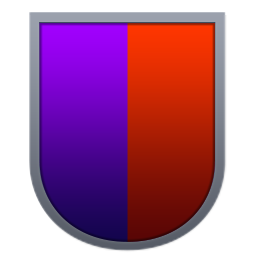 Apart from member messages, the Clan Chat also sends automated messages for whenever a Clan levels up or a Clan event started, who is elected the MVP of the event, who and when they completed a Legendary recipe, who joined, left or was removed from the Clan, who asks for donations, who and which Clan Dragon they changed, who and which characteristic of the Clan they changed. Automated messages are generally sent in black text over a blue background, but the color of text becomes green whenever a friend of the player joins the Clan. If a Legendary recipe is completed, the automated message will be sent in purple text over a purple background. 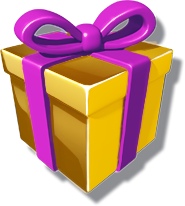 During Clan events, if there are people who asked for donations, but have not received all the ingredients they asked for, whenever a player is scrolling through the chat and said incomplete donation message leaves the viewable screen, the player will see a number in a yellow-bordered shape indicating how many people have not received all the items they have asked for. Whenever a request for ingredients appears in the chat, other players can donate by pressing the button in the right of the requested ingredient, and can also press the button to see how many times they have donated for that day. Whenever there is a new message, the icon will be shown in the top-right corner of the Clan-accessing option in the left of the screen. 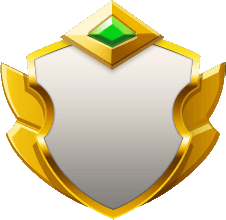 This button can be used to access the Clan Quests. 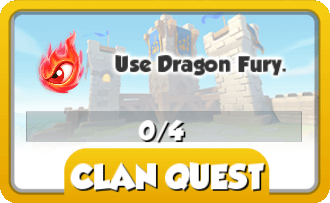 Clan Quests are various tasks that can be done by individual Clan members at any time to earn up to 1,000 Clan Coins per day, as well as various amounts of Clan experience . Players are given five quest options to choose from and only one quest can be selected at a time. Once the limit for Clan Coins is reached for that day, members can still continue on doing quests to gain experience. 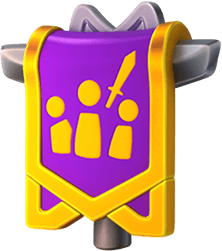 This experience is used to help the Clan grow in level and it no longer accumulates once the Clan reaches maximum level. Completing Clan Quests is the only way to gain this type of experience and between 90 and 130 experience can be given per quest. Additionally, these quests can be refreshed for free and will take 2 hours to do so, but the timer can be sped up with Gems. Multiple quests can be refreshed at the same time. The quest the player desires to do has to be chosen by pressing the button. Once a quest is started, if the player wishes to no longer do it, it can be refreshed through the button. Whenever the player wishes to refresh through the latter button, an additional must be pressed to confirm the choice. 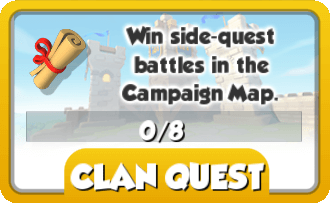 When a quest is finished, a notification at the top of the screen will be shown and the player must access the Clan Quest menu and then press the button to complete it. In addition to quests, the player can toggle between them and the chat through the tab and the tab. If the player presses the button, they will be taken to the current active Clan Dragon (or the Enigma Egg if no Dragon has been hatched). The Great Dragon Race and Clan Siege are the only available events for Clans. Clans can participate in these events only if they qualify by having a Clan Dragon fully hatched. 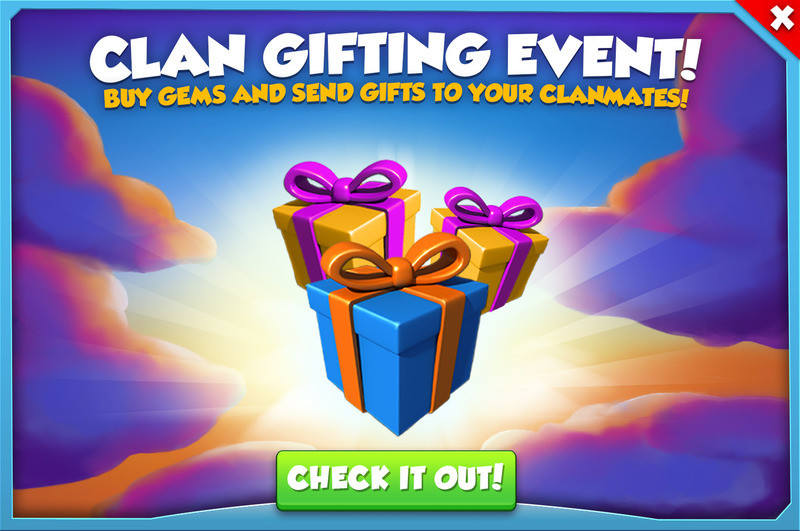 For the duration of these events, Clan quests, in addition to the regular rewards, will give items needed for Clans to progress through the events. 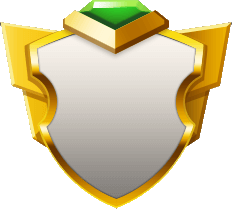 Clans will receive various rewards for completing milestone, as well as for their final placement at the end of the event, while the member with the highest score at the end of the event will become MVP and will receive the MVP Badge and an amount of Clan Coins which scales with Clan League their Clan is currently in. 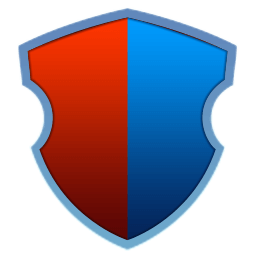 There are five different leagues into which the Clans are grouped. 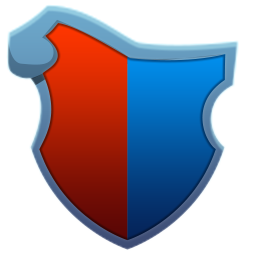 Each league groups Clans that are of approximately the same strength in regard to Clan Events. The league leaderboard resets some time after the end of a Clan Event and the scores are determined by the Clan's progress in the event. Each league has several leaderboards, each having a maximum of 100 Clans. 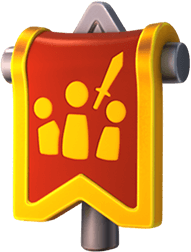 Clans are promoted and demoted in accordance to their final position on the leaderboard at the end of a Clan Event. 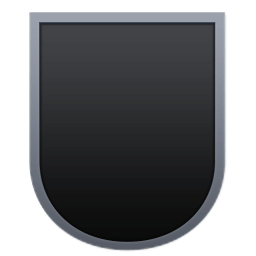 The number of Clans that are promoted and demoted depends on the league: the top 5 Clans in League 1 are promoted to League; the top 10 Clans in League 2 are promoted to League 3 while the bottom 25 Clans are demoted to League 1; the top 20 Clans of League 3 and 4 are promoted to League 4 and 5, respectively, while the bottom 25 Clans of League 3 are demoted to League 2 and the bottom 35 of League 4 are demoted to League 3; the bottom 40 Clans in League 5 are demoted to League 4. The league a Clan is currently in affects the prizes and requirements in Clan Events. More specifically, the amount of Clan Coins received from the leaderboard and milestone are in accordance to the Clan's league while the amount of Food and Gold depends on the Level Modifier. Additionally, the Clan Coins offered to the MVP are also different. All the Milestone Card Packs offer Dragon Pieces for the same Dragons, but the amount varies in accordance to the league. The Grand Prize Card Packs offer Dragon Pieces for all Clan Dragons. However, Pieces for Kutter can be obtained only from those packs awarded in League 4 and League 5 while Pieces for Boone can be obtained only from League 5. The amount of Dragon Pieces rewarded by Grand Prize Card Packs depend on the Clan's final position on the leaderboard and the amount is not affected by any league. 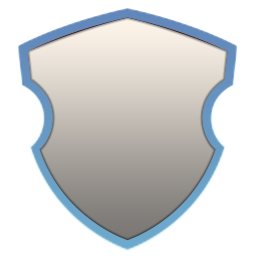 Additionally, each league gives the Clan several other shields in addition to those unlocked through leveling. Pressing the button will show either the Enigma Egg if there is no hatched Clan Dragon or the current active Dragon. Once the first Dragon is hatched, the image of the Enigma Egg will be replaced by whichever the current active Dragon is. If the Enigma Egg is shown, the player can press the button to send an egg to their Hatchery. 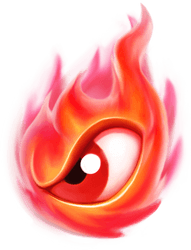 Once the first Clan Dragon has been hatched, the becomes available and after being chosen it will bring up a window showing information of the current active Dragon's power, as well as the option to use it through the button. Additionally, in the right of the power button, there is also the option which will take the player to the Clan's collection of Clan Dragons. 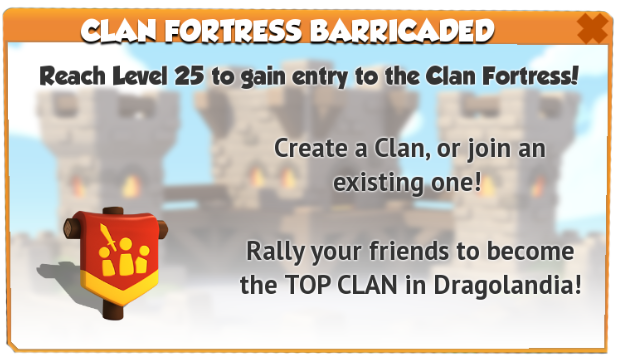 The active Clan Dragon can also be accessed from the outside by selecting the Clan Fortress, then pressing the Dragon's icon. In this very same screen, if there is an active Clan event, the time left until its end is shown just under the name of the Clan. If there is no active Clan event, then the time displayed is the one left until the next event. In this section, players can view the collection of Clan Dragons. 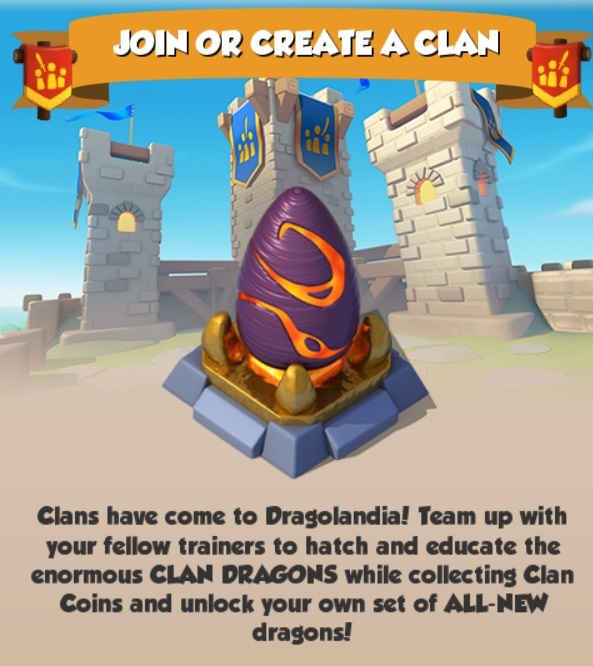 Clan Dragons have a set number of matching Dragon Pieces which must be collected by the whole Clan through The Great Dragon Race events and require a collective Clan effort in hatching a specific number of eggs to acquire each Dragon. 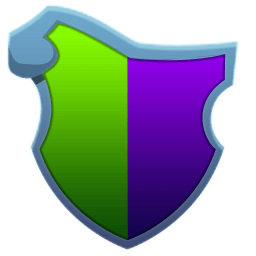 Additionally, players with the appropriate rights can choose, through the button, which Clan Dragon is available to all the members. Once a Clan Dragon is activated for the entire Clan, 24 hours must pass before it can be changed by another Dragon. Unlike regular Dragons, Clan Dragons can not be placed in Habitats, earn Gold, or fight in battles. Instead, they have special powers that can be activated by individual members for a limited time using Clan Coins. Only one Clan Dragon can be active at a time and the Clan Leader, co-leaders and officers can determine which one will be available. 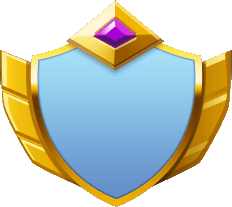 If the Clan Leader is absent for a period of 2 weeks and there is no active co-leader, the player with the MVP Badge is also given temporary management over the Clan Dragons. 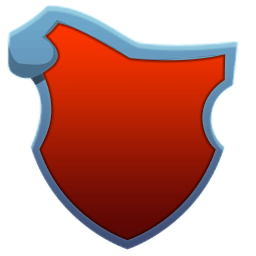 The powers of the Clan Dragon can be accessed as mentioned above or from the outside by selecting the Clan Fortress and presing the button. 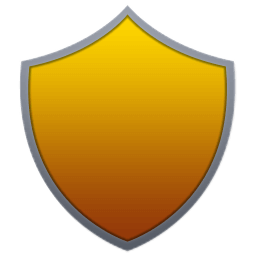 This button can be selected to view a list of the members of the player's Clan. The first number represents how many members the Clan has, while the second number represents the maximum members the Clan can currently have, based on their level. Once pulled up, the list will show the image and name of each member, their rank (if they have any) and player level, how many donations they have made during events, the MVP badge , the last time the player logged into the game, and the button. Pressing this latter button will bring up the button that can be selected to visit their islands and the button (only if the players are not friends in the game) to ask the friendship of the player. Additionally, if the player has the appropriate permission, they will also be shown the option which is used to remove a player from the Clan, and the option which is used to promote a player to a certain rank. If the status of the Clan is set to join by request, members with the right to accept or remove Clan members will have a notification displayed onto the button whenever someones asks to join the Clan. The player can then either decline or accept the request, or visit the applicant's islands through the option. If members leave a Clan to join another or rejoin the very same Clan, they will lose all the donations they have made in Clan events. Clan Coins are not lost when leaving or switching Clans. Members of a Clan, other than the leader, can have various ranks within their Clan. 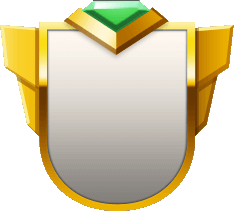 These ranks are initially assigned by the leader. Leader - Has full authority, being able to remove or accept any member, edit the ranks of any member, manage the Clan Dragon, edit the information about the Clan, and even disband the Clan. 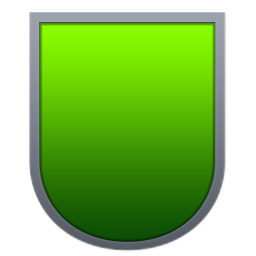 Co-Leader - Second-in-command after the leader; can do everything the leader does, except disbanding the Clan. Additionally, a co-leader can not edit the ranks of the leader or other co-leaders nor kick them, but can promote other members to co-leaders. Officer - Has the right to remove elders or regular members, can accept new members into the Clan, can edit the ranks of elders and regular members, and can manage the Clan Dragon. Elder - Honorific position within the Clan, having no special attributes. 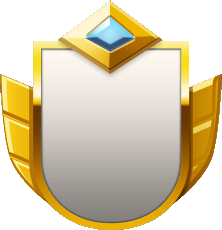 With the exception of the leader, there is no limit to how many of the other ranks a Clan can have. If the leader leaves their Clan without assigning a replacement, the highest-ranking member of the Clan will automatically inherit their position. If there are two or more people with the highest rank, the one with the most donations in Clan Events receives the leader rank. Additionally, if the leader shows no sign of activity within 2 weeks and there is no active co-leader, the MVP will automatically receive the co-leader rank. Pressing this button will bring up the tab, the tab and the tab. 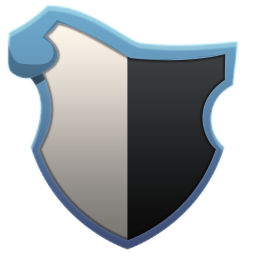 The first tab is for the monthly rankings of the Clans on the same platform and server. Players can view the time left before the monthly rankings are reset as well as the rankings of the Top 50 Clans and the Clans that are in the vicinity of the player's Clan in rankings. The ranking scores are made up of the points accumulated by members from cooking recipes and feeding them to Clan Dragons in The Great Dragon Race. 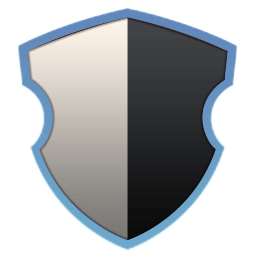 For each Clan, the Clan's level, the number of members, their score, their language, and a button for accessing the Clan details are given. The second tab is for accessing the current Clan League leaderboard. The last tab is for the Clan Event MVP rankings. Here, the members of a Clan can see their own scores during whichever is the current ongoing event and the time left for the event. Once the event is over, the information will still be visible until the start of the next event. If a Great Dragon Race event is ongoing, the first column will show the total score score each individual player amassed from feeding recipes to the Clan Dragon while the second column will show how many recipes each player has cooked so far. If a Clan Siege event is ongoing, the first column will show the total damage each individual player dealt to the opposing Clan's base, namely all the five towers and the Clan Dragon, while the second column will show how many sprites each player have summoned so far. The third and fourth column will show the same information for both types of events. The third column will show the amount of Clan Quests each player completed during the ongoing event while the fourth and last column will show how many times each player donated ingredients. This button can be pressed to access the Card Packs tab of the Main Shop where card packs containing Dragon Pieces for several Card Dragons can be bought. 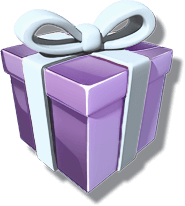 In addition to the other benefits of being part of a Clan, members will receive a gift whenever one of their Clan members purchases Gems, directly or indirectly, during a so called Gift Giver Event. 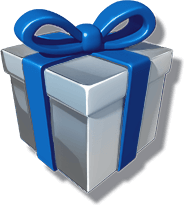 There are five different gifts and the gift that is to be awarded depends on the amount of Gems that was purchased. This event is a promotion that is only made available occasionally and for a limited time, usually no longer than 3 days. Players are now able to check the last time a fellow Clan member has logged into the game. Changes to the Clan, such as demotions, promotions, Clan Dragon and so on are now announced in the chat. Profanity filtering can now be turned off or on for the chat. 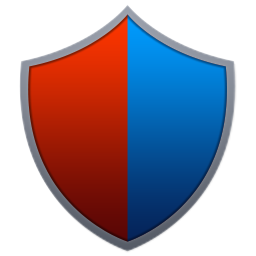 The icon for Use Dragon Fury and Win side-quest battles in the Campaign Map was replaced by the icon and the icon, respectively. League 5 was opened. Before the opening of League 5, the top and bottom 30 Clans of a League were promoted and demoted, respectively. 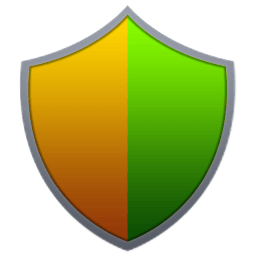 The button was replaced by the button, the tab was replaced by the tab and the icon was replaced by the icon. 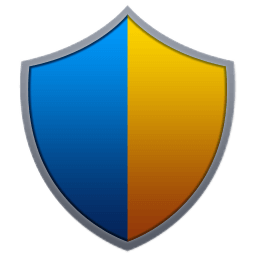 The icon of the feeding Dragons quest was changed from the icon to the icon. One new Clan Quest was added, namely feeding Dragons. 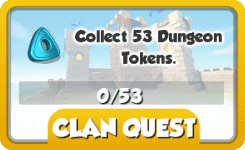 Dungeon Tokens obtained from watching video advertisements now count in Clan Quests. Clan Leagues and Clan Siege events are introduced. 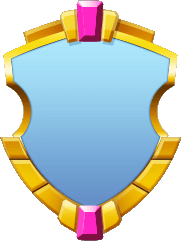 The buttons and tabs for accessing the main screen of the Clan will display the banner of the league the Clan is currently in. Three new Clan Quests added. 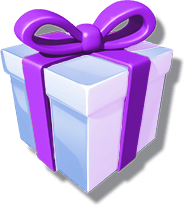 Clan members will now, occasionally, receive various gifts whenever other Clan members purchase Gems. Players now need to be, at least, Level 30 to create a Clan. Level 25 is still the minimum for joining a Clan. Starting with this update, when refreshing a quest through the button, the player no longer has to confirm the choice through an additional button. 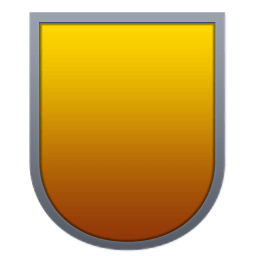 Clan Ranks were introduced, giving various powers to users of a Clan. Auto-promotion for the MVP to co-leader status if the leader becomes absent for a minimum of 2 weeks and there is no active co-leader. The automated message for when a Legendary recipe is completed is now shown in purple instead of black. The notifications for when Clan Quests are completed were altered in order to be more noticeable. 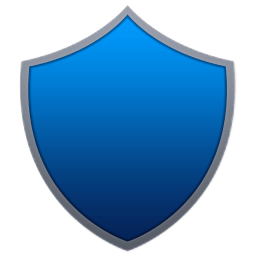 The button has been removed from settings and the options to remove or promote members have been moved under the button under the list of members . The button was changed to the button. 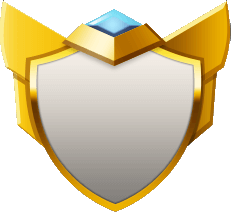 Starting with this update, the MVP can now manage the Clan Dragon if the leader becomes absent for a minimum of 2 weeks. Whenever new messages appear in the Clan chat, a notification is displayed on the Clan tab in the left-hand side of the screen. Clan Quests that require exploring ruins are now completed once the reward is collected from the ruin instead upon initiating the exploration. Clan Dragons introduced which are special Dragons that can only reside in Clans. There were five tabs available: Main , Quests , Clan Event , Find A Clan , and Card Packs . Additionally, the buttons for rejecting and accepting new members were placed in the right of the applicant while the button was used to visit the applicant's islands. Starting with this update, the first buttons are in the left of the applicant while the last button was replaced by the button and moved in the right of the applicant. 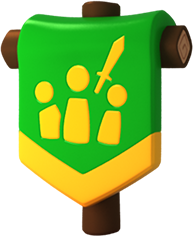 Before Update 2.6, all Clan Quests could be done collectively, were divided into three tiers of difficulty and there was a limit to how many could be done per day. Once certain levels had been achieved, the limit of quests given per day was increased. The quest tab showed Clan goals and stats. 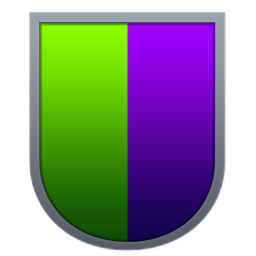 Ned, Arya and Professor Hogwin could each gave out up to 3 quests per day, with having 9 total being available for Level 11 and above Clans. While each character could give out the same type of quests, the requirements were lowest for quests from Ned and highest for Quests from Professor Hogwin. Each quest is listed separately along with current status and rewards for each. Each month an MVP was picked based on Loyalty Scores amassed during the previous month. The MVP received 750 Clan Coins as a reward. 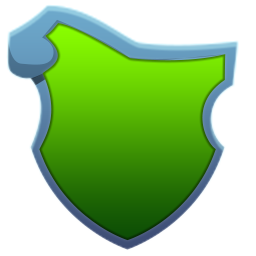 The Loyalty Score was individual and was raised when an individual helped complete a quest. 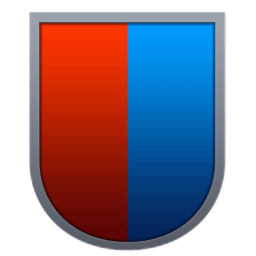 All Loyalty points were lost when a player leaved a Clan to join another and were not gained back if the player rejoined the same Clan. 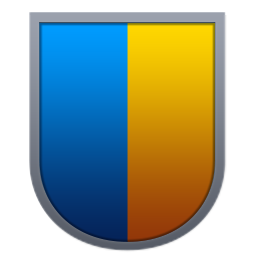 Clan Coins earned were retained regardless of what Clan was joined. The Loyalty Scores were discontinued with this update. The Clan Event MVP received points based on each event task completed. As all Clans of the same server and platform competed in the same event, each of the MVP of the top three Clans of the event received the normal event reward for Clan placement as well as a five-card pack. 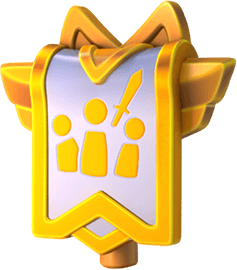 The monthly Clan score ranking was comprised of the collective amount of Loyalty Scores earned from Clan Quests. Starting with this Update 2.6, the Clan rankings are based on scores earned from completing recipes in The Great Dragon Race, a new type of Clan event. Before Update 2.6, there were three different types of Clan Events, namely Settle the Score, Feel the Fury, and Winner Takes All. Each ran one after another in different weeks and had different milestones along with rewards for reaching them and a different thematic. The Clan Events tab showed a map of the milestones of the current event. A brief description was given above the map on what the task was for the current event along with a countdown clock for the time remaining. The score for the event along with rankings were shown at the top. Rewards included Clan Coins, Food and Gold. Starting with Update 2.6, these events have been replaced with The Great Dragon Race event. Ruin-exploration quests have been removed. Starting with this update, Clan members can befriend each other in the game without the need to use a social media platform. The Clan leaderboard was changed to reflect the activity of members in Clan Quests, having been previously based on Dragon power, a cumulative score of the skills, level and type of the top 5 Dragons of each member. Also introduced in this update is the reset of the Clan leaderboard which takes place on a monthly basis. The Quest MVP is now elected at the end of each week instead of each month. The requirements for some Clan Quests were slightly changed.